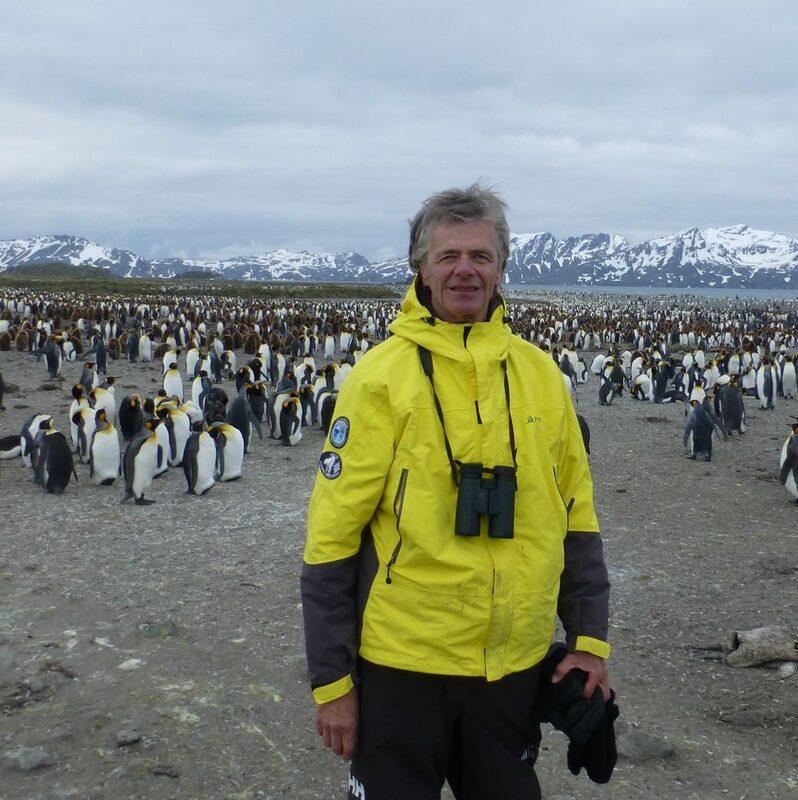 With a unique blend of science and humour, American naturalist and science educator Milos Radakovich is an extremely popular cruise ship lecturer. He has written two volumes full of what he calls “Bite-size SCIENCE snacks” called 90 SECONDS. These articles were written to be delivered as 90 second radio spots. I have read and reread all many times. This time of year there just doesn’t seem to be enough daylight to get done all the things we would like. It’s not your imagination… on December 22 – winter solstice – we only have about nine hours of light; that’s five hours less than in June, during the summer solstice. 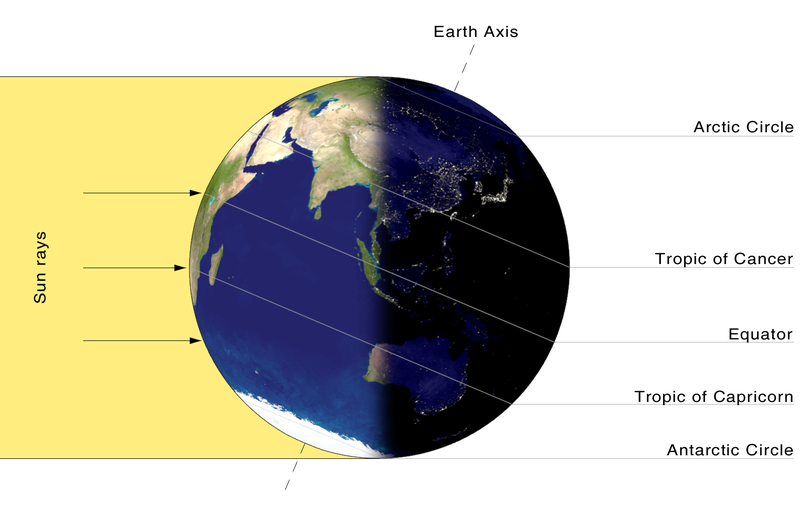 The day-night asymmetry is the result of Earth’s rotation axis be-ing tilted about 23.5 degrees from the vertical. Were it straight up and down, day and night would always be the same length – 12 hours – as they are on the spring and fall equinoxes. Plants and animals the world over time their seasonal reproduc-tive and migratory cycles by day length. Many ancient civilizations built their tombs, temples, and sacred observatories so that they aligned with the solstices and equi-noxes. Most of us know about Stonehenge, but not so many peo-ple are familiar with Newgrange, a beautiful megalithic site in Ireland. This huge circular stone structure is estimated to be 5,000 years old, older by centuries than Stonehenge; older even than the Egyptian pyramids! Thousands of years before Christmas, the Mesopotamians con-ducted some of the first recorded solstice celebrations, with a 12 -day festival of renewal, designed to help the god Marduk tame the monsters of chaos for one more year. Cultures the world over perform solstice ceremonies. At their root: an ancient fear that the failing light would never return unless humans intervened with anxious vigil or antic celebration. These days, we call it holiday shopping. This entry was posted in Friends of Miles on December 18, 2016 by milesghearn.